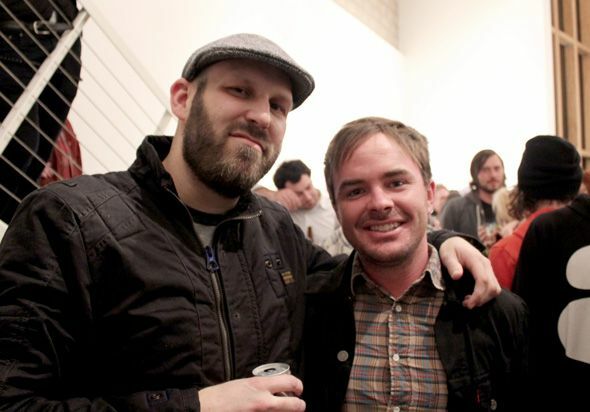 ALEX PARDEE'S LAND OF CONFUSION: Watch "BEST WORST MOVIE" with Me & the Director!!!! SATURDAY! LA! Watch "BEST WORST MOVIE" with Me & the Director!!!! SATURDAY! LA! SO, AS OUR FINAL ESCAPADE ALONG THE AMAZING "MOVIE KNIGHTS" ADVENTURE, THIS IS HAPPENING! Yes, it is. 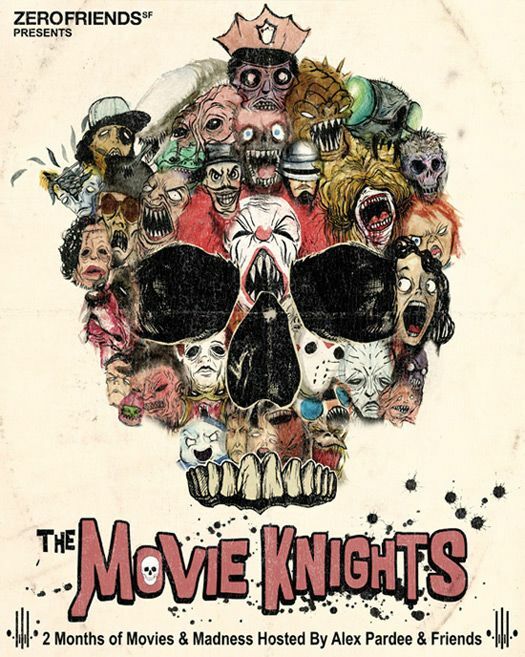 Alongside its director and star, Michael Paul Stephenson, I am hosting a screening of "BEST WORST MOVIE" at the Zerofriends LA Store as the send-off to 5 months of incredible "MOVIE KNIGHTS" Gatherings. We have been lucky enough to have guests, artists & writers like David Hayter, Skinner, Robert Bowen, Jon Schnepp, Tara McPherson, Dave Correia, Steven Daily, Chet Zar, Stephen Reedy and more. And now could the planets quite possibly have lined up at a better time than this? Well, now that Pluto is gone, DEFINITELY not, but I'll take what i can get! When I first laid my eyes upon "Best Worst Movie" while on the Sketch 4 Sketch tour, at the Alamo Drafthouse in Austin, sitting alongside the Zerofriends dudes, Skinner, and Justin, I had no idea what to expect. Within 5 minutes, I was literally in love with an intangible product. See you there! Check out the trailer for the film here! Michael Stephenson & I joining Troll-ific forces!